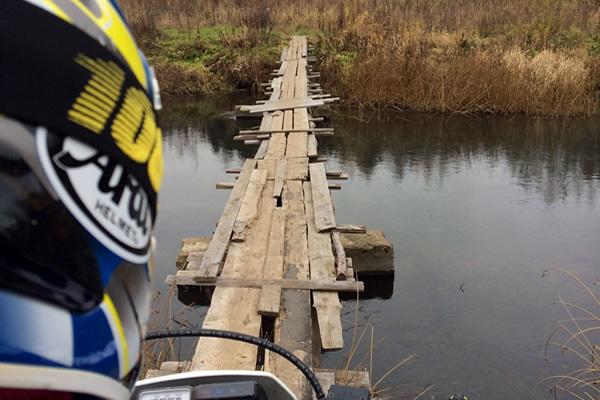 Our off-road categorie contains shorter tour of maximum one week. 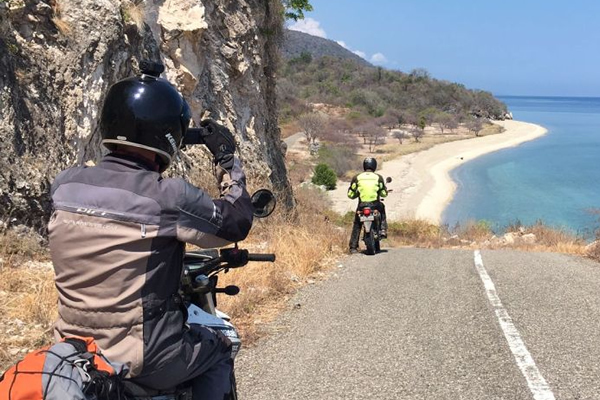 These tour are less cultural and aimed to ride as much off-road as possible. 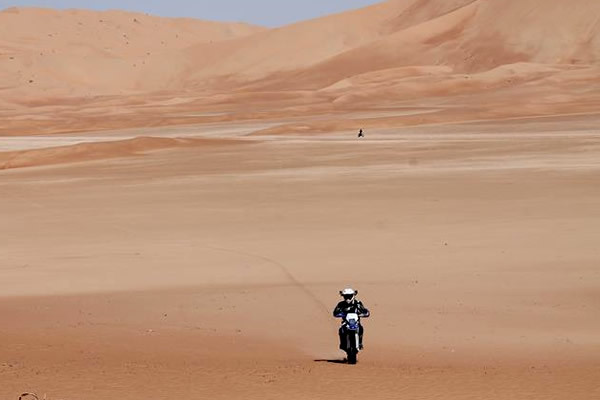 These tour are open for beginners and more experienced riders. 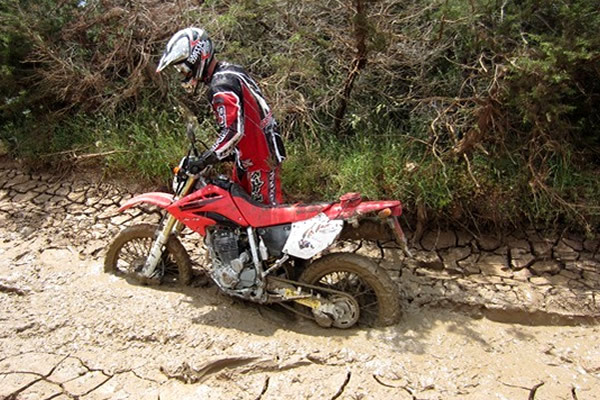 But beginners should at least have some off-road riding experience. 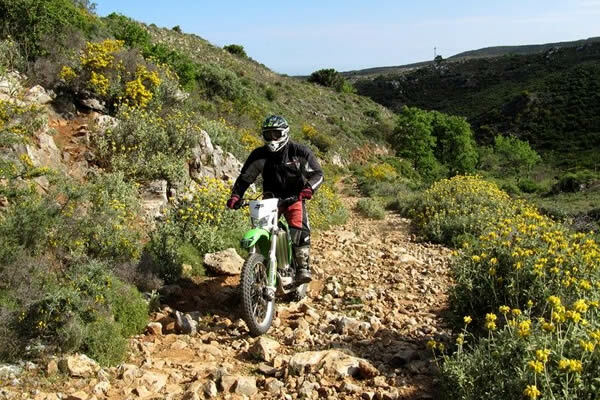 On some tours you will stay at one location and ride daytrip from there (Crete, Cyprus and Russia). In this case there will be no support vehicle. Other tours are a round trip with overnight stays on different location. In this case Luggage is transported by the supportvehicle and there will be a mechanic on tour.